Dr. Kelly Garber has been practicing Chiropractic since 2003. She graduated from Logan Chiropractic College in April of 2003 with her Doctorate in Chiropractic. Dr. Garber also received a Bachelor's degree in Human Biology from Logan College, and an Associates degree in Chemistry from Indiana University. She enjoys her work and the ability to help people in need. When Dr. Garber is not practicing, she enjoys spending time with her family. She is married and has two children. Camping, biking, and hiking are some favorite family activities. 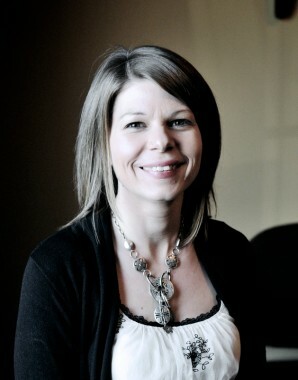 Dr. Garber is involved with her church, and enjoys devotions and pursuing her spiritual growth.